Tom Kelso has been with Pinnacle since 2008, and is also currently an Exercise Physiologist with the St. Louis Metropolitan Police Department. Coach Kelso is a 23 year veteran of the collegiate ranks, he served as the Head Coach for Strength and Conditioning at SLU, the U of IL- Chicago, SEMO, and the University of Florida. 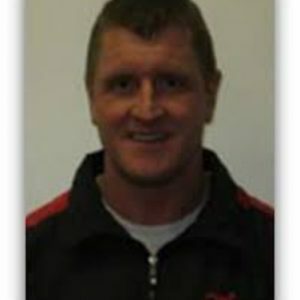 Kelso has worked with numerous athletes at the Olympic and professional levels, presented at various clinics/seminars. In addition to training clients, he has also published The Interval Training Manual, The Strength Training Workout Encyclopedia and 100 of the Best Strength Training Workouts. In addition, Tom provides a plethora of additional exercise references on his website www.tomkelso.com.